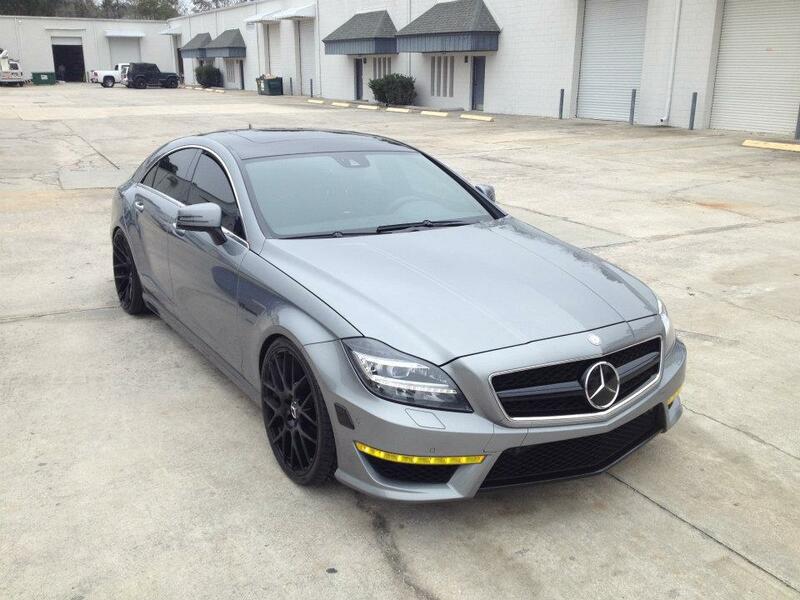 fiveninedesign’s 2012 Mercedes Benz CLS63 AMG was one of the first CLS63 Mercedes in the country. 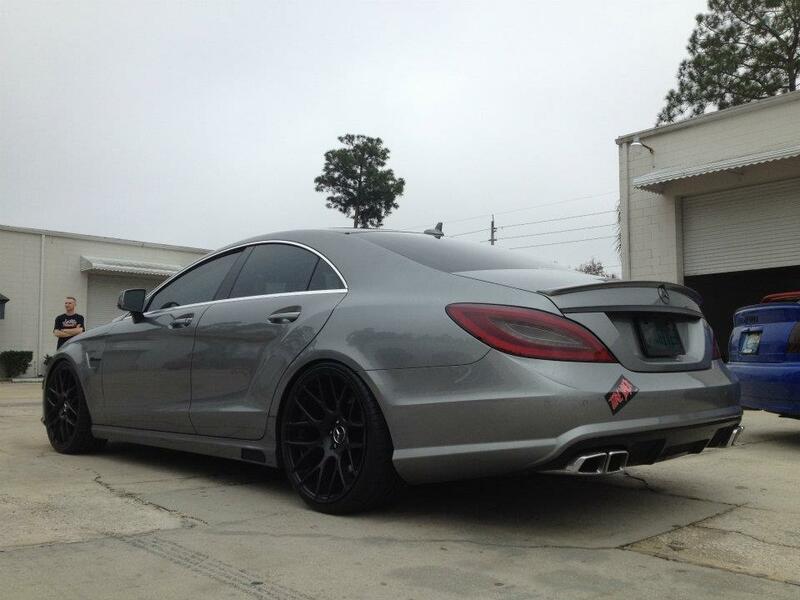 Immediately upgraded, this CLS63 AMG not only looked the part, but had the performance to back it. 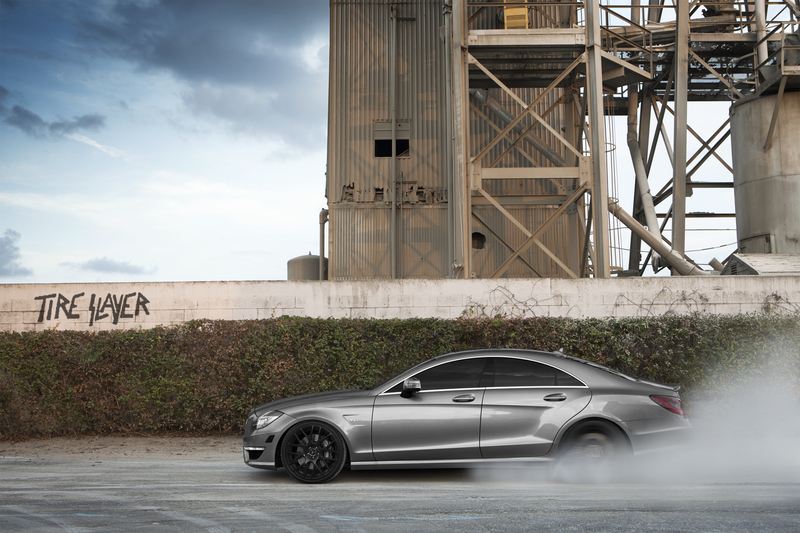 With an ETG Custom Tune and PD Exhaust system, this Benz gained the nickname, Tireslayer, for a reason. 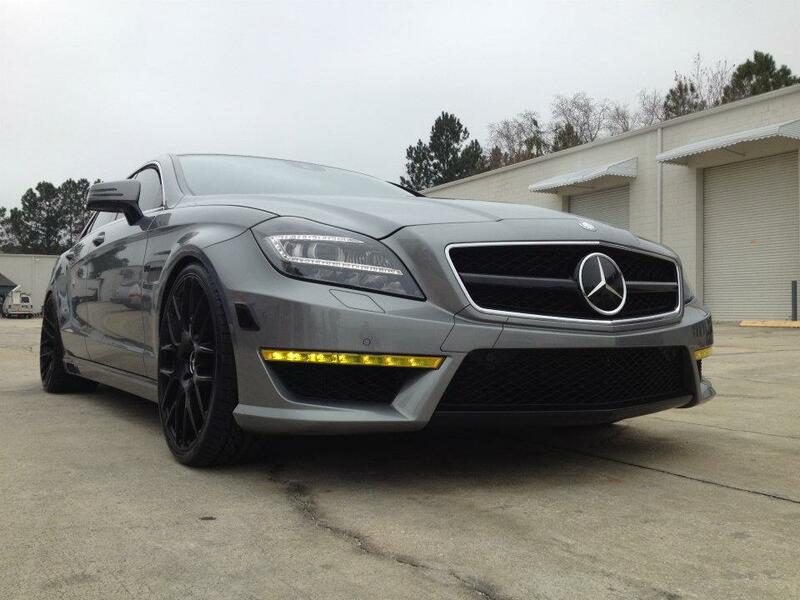 700 horsepower later, this twin turbo CLS63 needed the aesthetic upgrades to match the newly transformed motor. 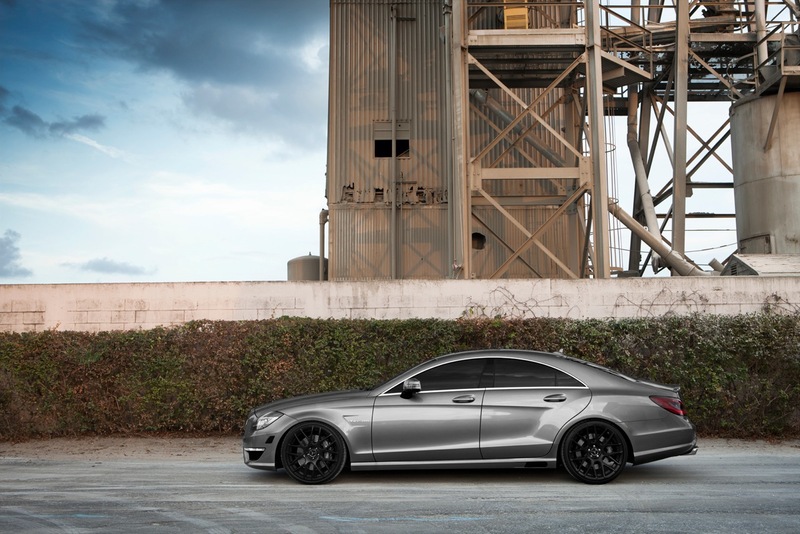 With Brabus Sideskirts, MHT Forged Monoblock wheels, and Brabus Upgraded Suspension, this Palladium Silver CLS63 was show stopping. 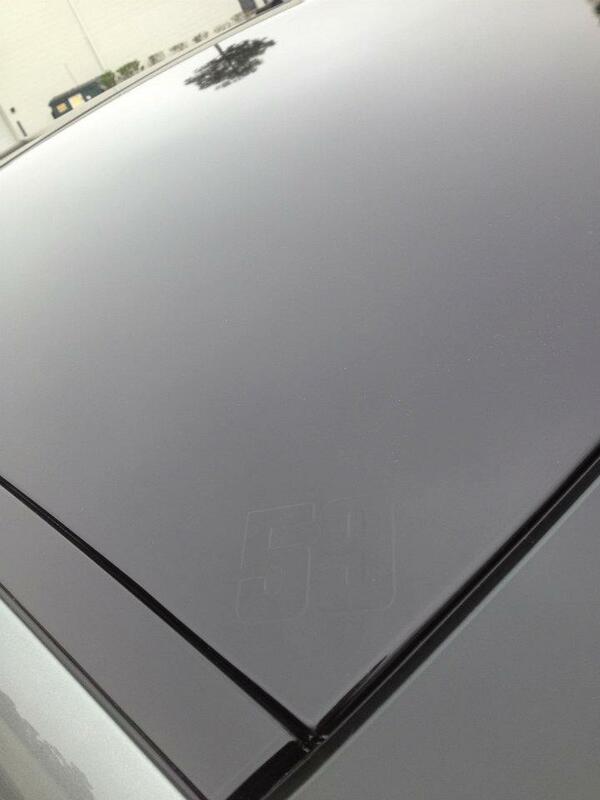 To complete the custom look, we had the roof done in Gloss Black, as well as GT Yellow Running Lamps. Currently resides in Zurich, Switzerland.